Do you understand your refrigerant? Do you listen to it, communicate with it... wipe it's tears when it's sad? Yah probably not, but it is important to understand some terminology, so you can understand your refrigerant's deepest, most inner feelings. Not all refrigerants are pure compounds such as R22 and R134a, and not all refrigerants are created equal. An azeotropic refrigerant is a mixture of two or more components that boil at the same temperature. 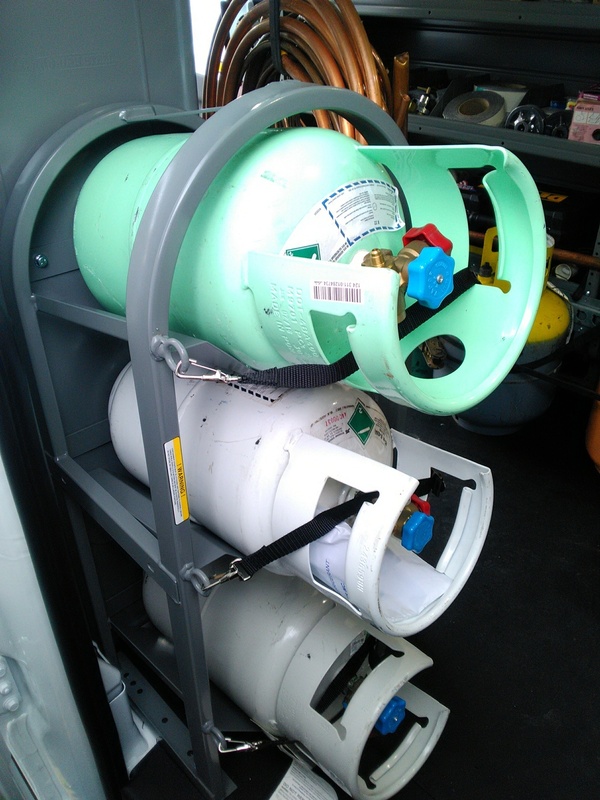 The components in this type of refrigerant will evaporate and condense together as one. An example of an azeotropic refrigerant is R502. There is no glide to worry about with with this type of mixture. A zeotropic blend is also a mixture of two or more components. The components of this refrigerant have different boiling points. 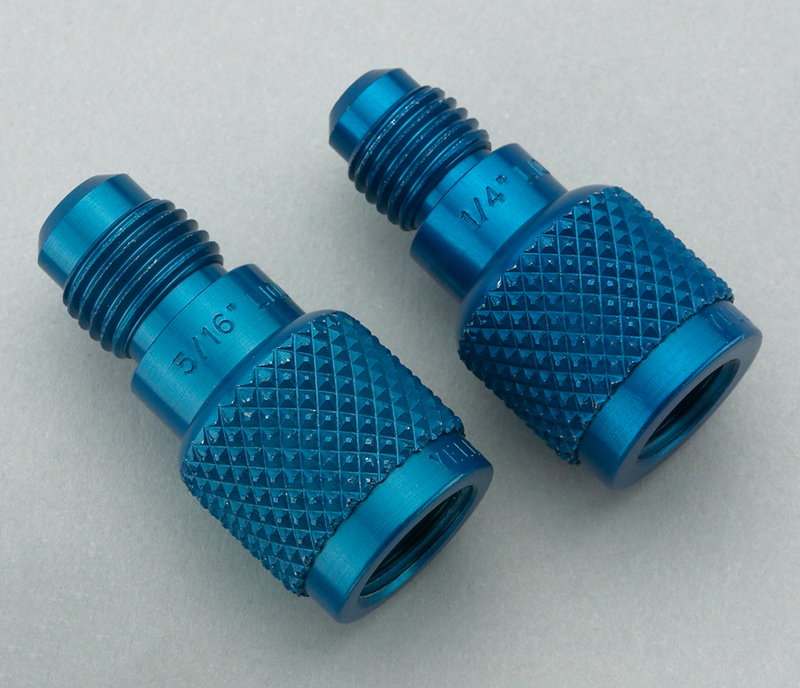 These components will evaporate and condense at different temperatures. An example of a zeotropic blend is any 400 series refrigerant, such as R407c and R410a, keeping in mind that R410a is considered to be a near azeotropic blend. In order to fully understand zeotropic blends we must also understand fractionation and glide. Imagine a jug of R407c, which is a mixture of three components, sitting in a room under normal conditions. The components will boil off at different temperatures separating from the liquid mixture. Think of the three vapour components separated in the jug occupying their own space above the liquid, this is known as fractionation. Because these components have different properties, there may be more of one gas at the top of the jug than the other. As fractionation occurs, the vapour blend that hovers above the liquid is compromised, it's not a complete mixture. This is why it's important to charge this type of refrigerant as a liquid, to ensure the system receives the full blend. One thing to keep in mind when charging, the refrigerant must leave the jug as a liquid but it can be flashed into the system as a vapour. Actually, it is recommended that it is flashed into the system to avoid liquid entering the compressor. Glide is a term that confuses some techs I've found, but if explained properly it doesn't need to be a brain numbing exercise. Glide is the difference between the boiling point of the most volatile component compared to the least volatile component within the refrigerant blend. So, for example, if one component were to boil at 100 degrees Fahrenheit and the other at 110 degrees Fahrenheit, that would be 10 degrees of glide. When looking at a pt chart you will see bubble point (point of evaporation) and dew point (point of condensation). The space in between these two points is considered to be the refrigerant's glide. Now go love your refrigerant.